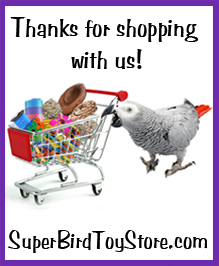 Since its inception, Super Bird Creations has grown to be one of the largest and most respected manufacturers of bird toys in the world! 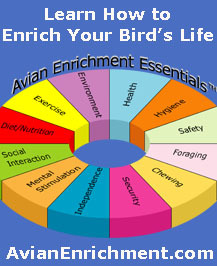 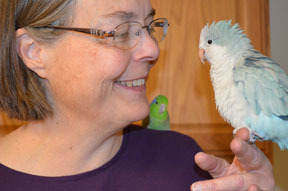 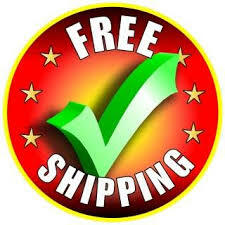 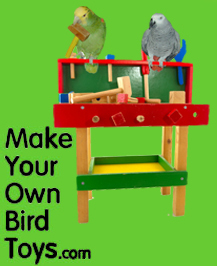 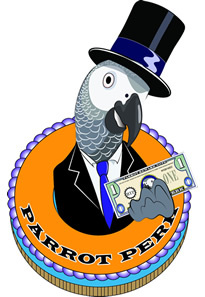 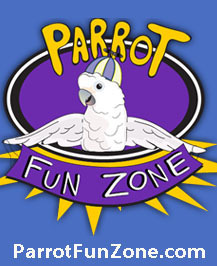 With Deb's experience of over 24 years in the pet bird business and more importantly, 50+ years of dedicated bird ownership, you can rest assured that Super Bird Creations will always strive to provide the best products and information on how to enrich the live of your companion parrot. 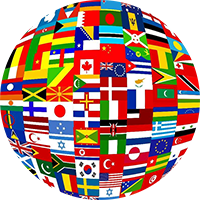 The administrative office of Super Bird Creations is located in Grand Junction, CO and our super team is excited to provide you with impeccable customer service.